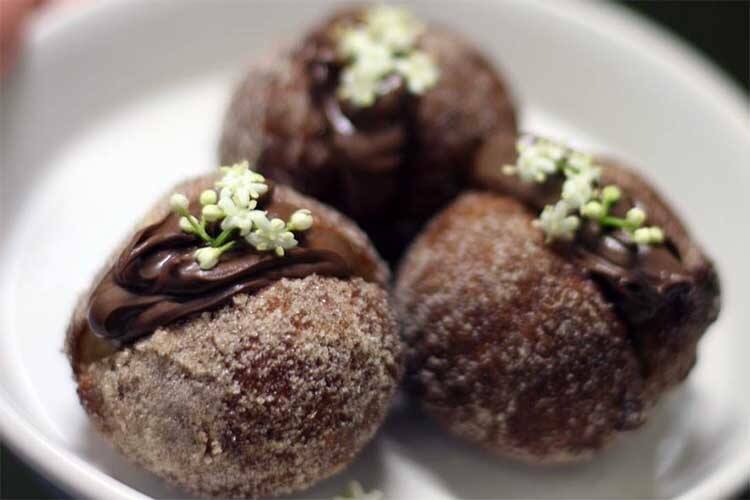 In celebration of everyone’s favourite enigmatic brown substance, we’ve put together our favourite Nutella hideouts in Melbourne. 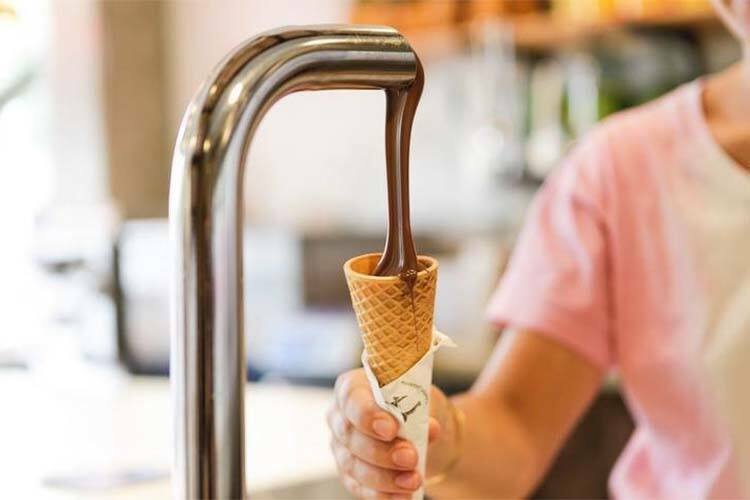 Real Italian gelato (crafted by a real Italian person using real Italian methods, no less) is always a good option for a flavoursomely fabulous time, and that’s just what you’ll find at the charming Pidapipó Gelateria. Add Nutella into the mix too, and, well… we think we need to sit down. Have you been to Pidapipó Gelateri? Tell us what you think and write a review. Italy time again! Been fun, France, but we’ll see you around. Ladro Greville is one of those proper, wood fire pizza-type Italian bar/restaurant combos with 15 taps of beer. If that’s not enough (seriously? ), they also recycle 100% of their waste and keep thousands of bees on the roof! Wait, what…? This place is, er… it’s quite something. It’s hard to really do it justice with our painfully primitive human language facilities, but we’ll give it a shot. Have you ever wanted to sip a cocktail inside a giant dollhouse from a sci-fi future in which the Edwardian era never ended? Well… Polly it is! Oh, hi again, France! 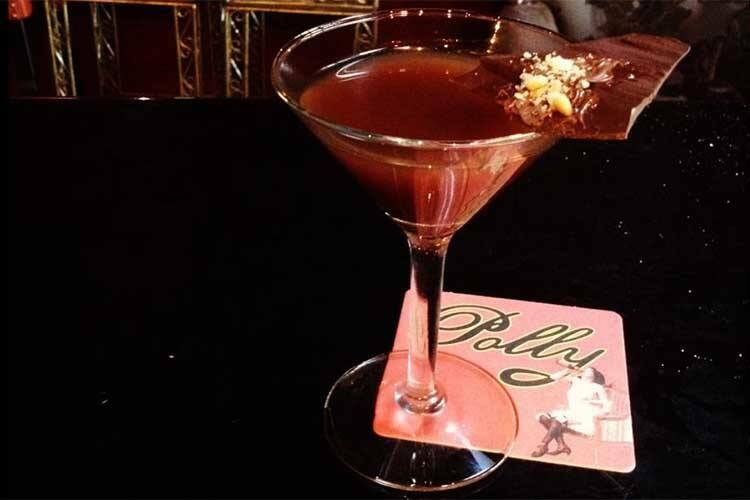 We’ve just returned from Polly Bar but what’ve you got for us now? La Petite Crêperie, eh? 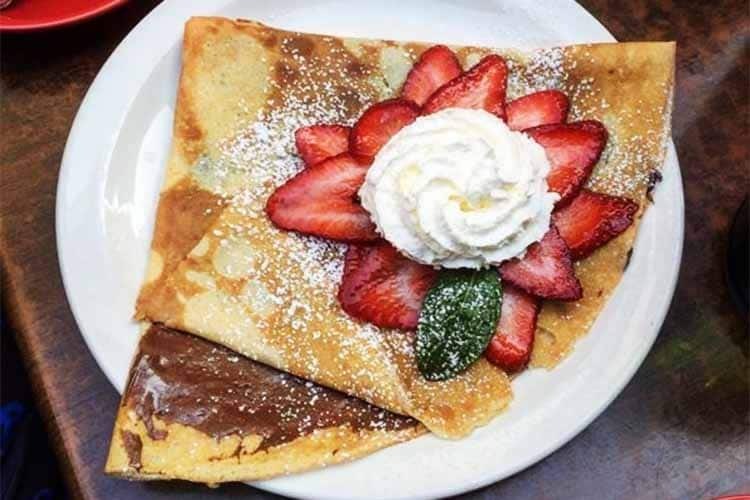 Traditional French crêpes and galettes? Nutritious and freshly made right then and there? Yes please. That’ll do nicely. From Taiwan to Italy, and now to France! We do like to get around, don’t we? 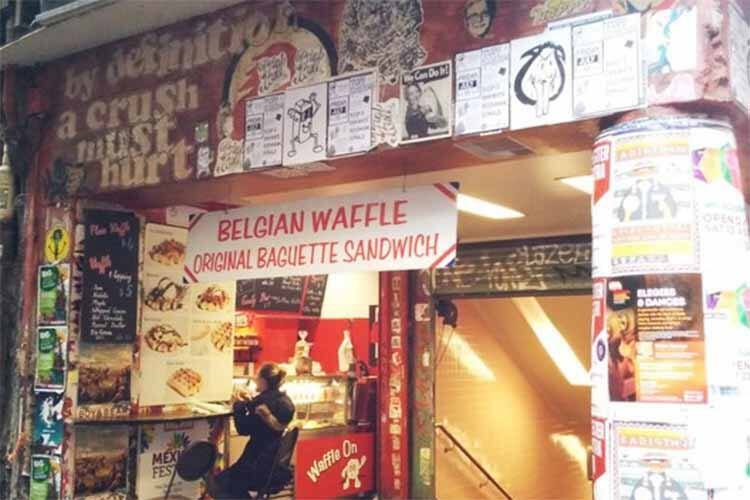 Waffle On is a welcoming little street café that genuinely excels in waffles, sweet and savoury baguettes, and general friendly niceness.